“Shot and counter shot do not imply any form of similarity or equality but they pose a question.” According to Jean-Luc Godard, montage, as the essence of cinema, does not solely consist of putting one image in juxtaposition or in opposition to another or to draw together heterogeneous elements; its purpose is rather to create a space of thought in which the possibility exists that one reality inhabits another. 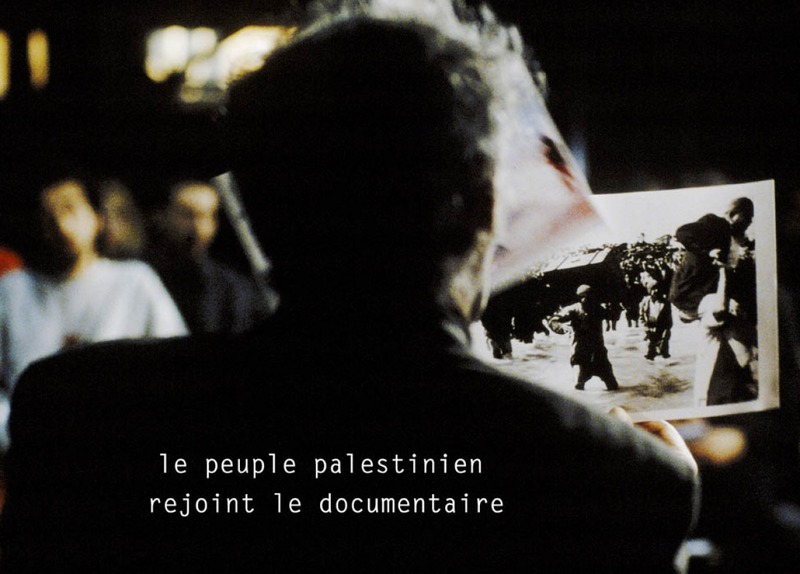 This stance also characterises Godard’s approach to two recurrent themes that form a constant thread throughout his oeuvre: the Jewish question and the Palestinian question. The Jewish issue AND the Palestinian issue, Jew AND Muslim: bringing up these connections promptly instigate criticism and discord. This “forbidden montage” is the central theme of the eponymous online project (montageinterdit.net) developed by documentary filmmaker Eyal Sivan. The project aims to generate critical reflections on montage and its possible meanings within a political debate. According to Sivan, by using a databank of fragments from Godard’s work, the project seeks to “show that the islamophobia and racism now spreading through Europe have their roots in the Jewish question and antisemitism”. In this DISSENT! session Sivan discusses what this “forbidden montage” amounts to. What does it mean to bring two elements together and weigh one up against the other with the aid of a montage as, dixit Godard, “the scales of justice”? DISSENT ! is an initiative of Argos, Auguste Orts and Courtisane, in the framework of the research project “Figures of Dissent” (KASK/Hogent), with support of VGC. Also read Godard’s text published in ‘El Fatah’ (1970), his letter to Elias Sanbar (1979) and these extracts taken from various texts written by and interviews with Godard, all related to the question of ‘Montage Interdit’. More articles on the work of Godard can be found here.